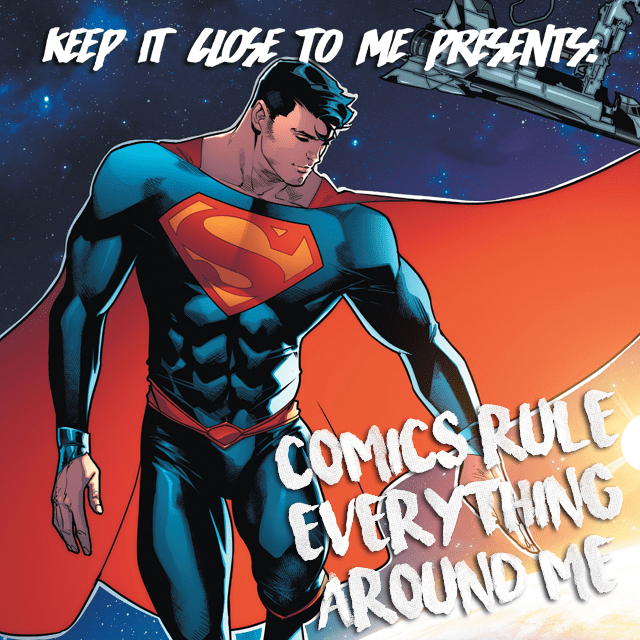 Comics Rule Everything Around Me – Episode 2: Not A Reboot! 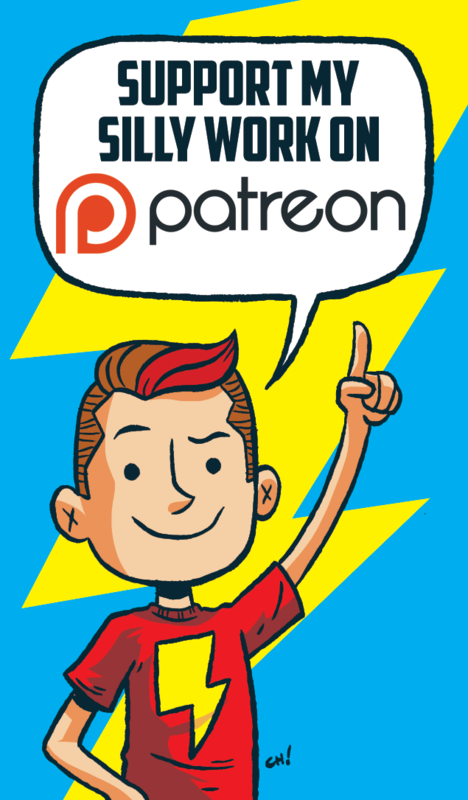 It’s our second episode of the new series that was made a reality by listeners like you that helped the show reach it’s first monthly Patreon goal! Longtime LBFA/GFG fans will recognize our very special guest as the one and only original White Lantern, Joe Martini! Joe and I talk about Superman, DC Rebirth, kissing Spider-Man and Wolverine, our favorite Three 6 Mafia songs, and a whole lot more! 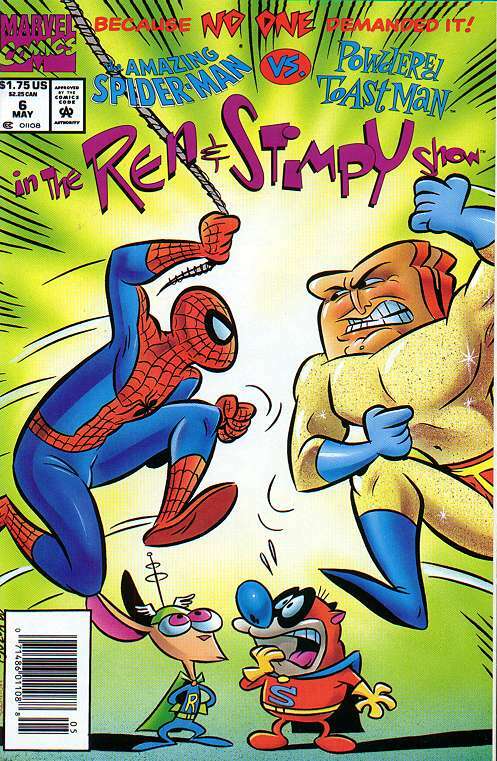 These are the Spider-Ham and Ren & Stimpy comics Joe and I mention in the episode! Both of these covers are so burned into my brain! Follow Joe on Twitter: @JoeTipz! 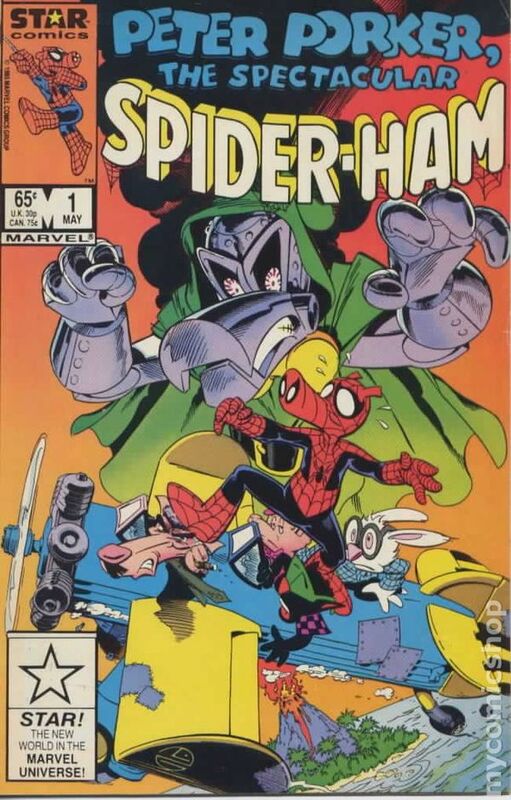 « Comics Rule Everything Around Me – Episode 1: Spider-Style!